GASLEC Exeter Specialise in Electrical Inspections and Electrical Safety Certifications. 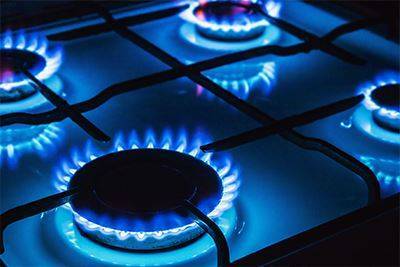 At GASLEC Exeter, our electrical engineers are fully certified and qualified to conduct electrical inspections and issue electrical safety certificates for landlords, agents and homeowners. 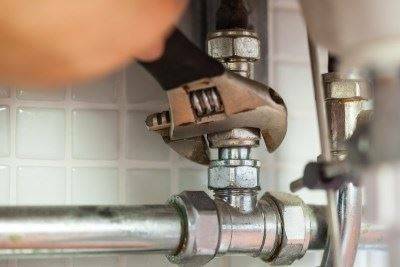 A GASLEC Home Buyers Survey demonstrates that the gas and electrical systems in a property have been comprehensively tested and are operating, as they should. 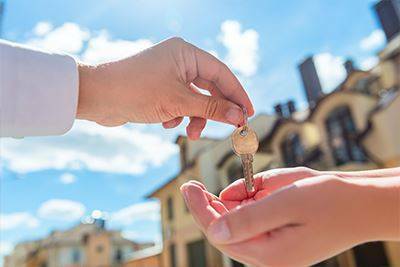 Whether you’re a landlord or looking to sell a property, presenting your property with its electrical systems in good working order is important to ensure your potential tenants can have peace of mind. 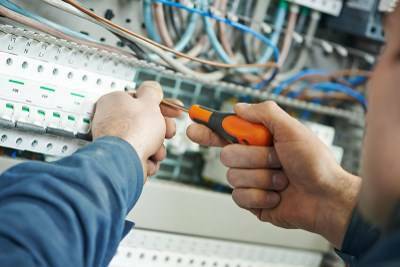 An electrical safety certificate issued by GASLEC ensures to anyone interested in your property that all electrical systems are safe and working order, looking out for any overloaded circuits or equipment that may be a potential electric shock of fire hazard. Landlords and property sellers can potentially put tenants at risk by offering up a property which may not be safe or in accordance with current electrical safety standards. Landlords are required by law to ensure that the electrical systems in a property up for rent are completely safe before and during a tenancy, all appliance should also be checked to be safe and any property with multiple occupants must also have an inspection of the electrical systems carried out every five years. 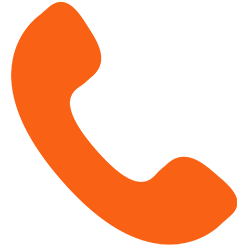 GASLEC recommend that you an electrical inspection is carried out on properties by landlords, letting agents and potential home buyers and tenants. 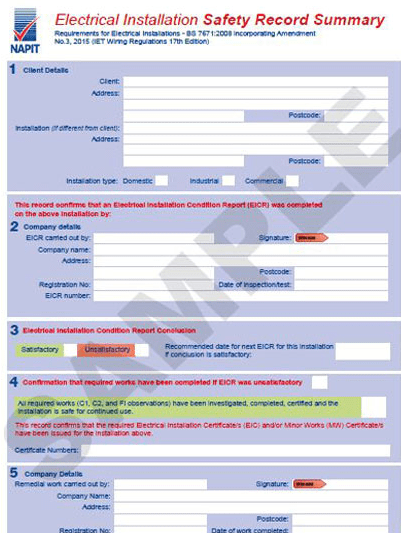 Below are examples of electrical safety certificates that GASLEC can issue.